As Northern Ireland's largest family run FordStore we are delighted to be a supplier of 2019 most prestige Ford Vehicle; The New Ranger Raptor & The New Ford Mustang Bullitt. We are taking orders today. Full Pricing Details Coming Soon. 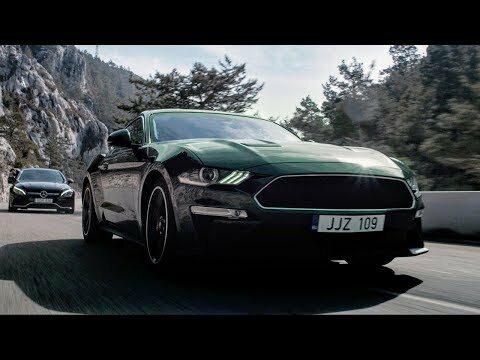 Brian is the first man in Northern Ireland to have his hands on the 2019 Mustang Bullitt. Here he picture with Chairman of Desmond Motors Seamus Mallon and his two Sons Conall and Eoin. "Just lifted my Mustang Bullitt from the good people at Desmonds."